For one day only, popular sneakers and streetwear resale platform Stadium Goods will be taking 15 percent off everything online for its spring sale, valid on everything from the latest YEEZYs to all-time grails from Jordan brand, Supreme, and Palace. Kicking off today, March 20, at 12 a.m. ET and ending 11.59 p.m., all sale prices will be automatically reflected in the price tags displayed on the site, and can’t be combined with any other exisiting promotion. Struggling for shopping inspiration? 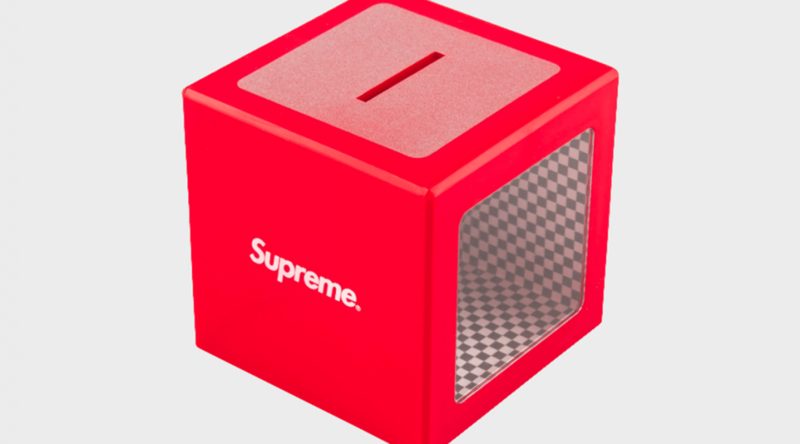 Well, coveted recent kicks including the adidas YEEZY Boost 700 “Inertia”, and Air Jordan 1 “Turbo Green” are a good place to start, not to mention the best of Supreme‘s most recent drops, including dope accessories such as band-aids and a lighter holster. Click through below to start filling up your cart.